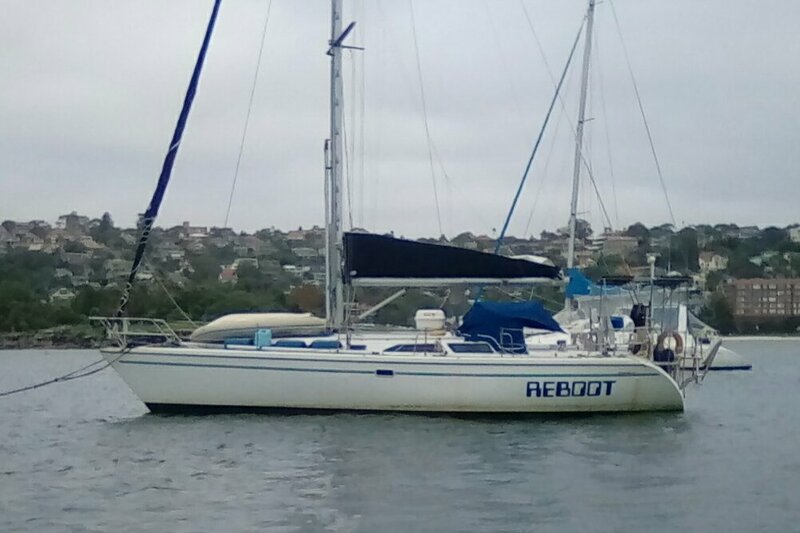 As I checked the bow of Reboot today I discovered that the cotter pin that holds the clevis pin that holds the forestay had rusted out. Fortunately I had another cotter pin and got the rig back together. I am so glad that I discoverd it before the rig came down in the middle of the ocean. Of course I then checked all the other stays and shrouds.